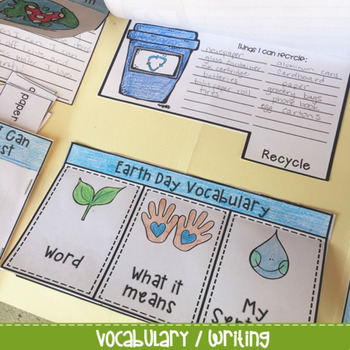 Activities for Earth Day includes writing prompts, vocabulary, sequencing and more! 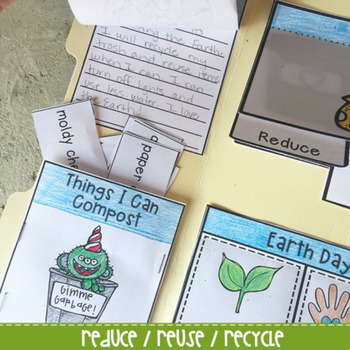 Minimal prep on your part - students do all the work! 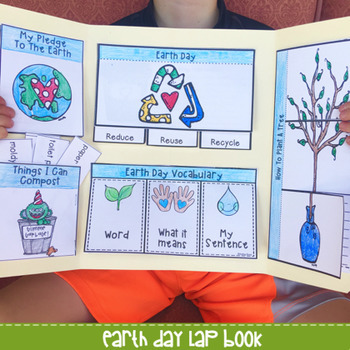 This Earth Day Lap Book is perfect to display and students will be proud with the finished product. 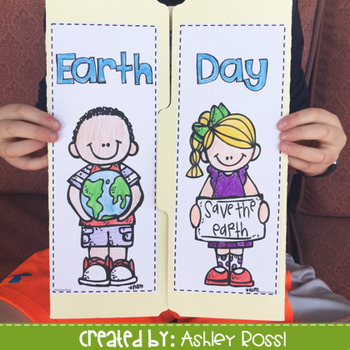 Writing Prompt (full and half page) "How I Can Help The Earth"